Save the date for the 3rd edition of the Bioinformatics and Systems Biology conference organised by the BioSB research school, Groningen University and UMC Groningen. The conference will be held on April 4-5, 2017 at the conference center De Werelt in Lunteren. Read more at the conference website! 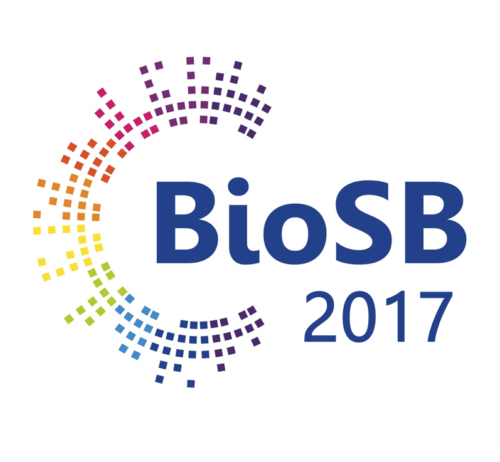 2016 October 05 in BioSB 2017. ← What was the buzz at ECCB 2016?